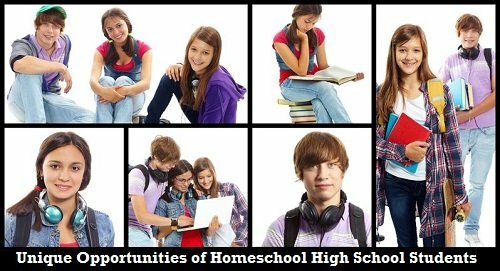 There area number of advantages and benefits to home schooling teen students. There are learning experiences which cannot be found anywhere else when it comes to regular schooling. 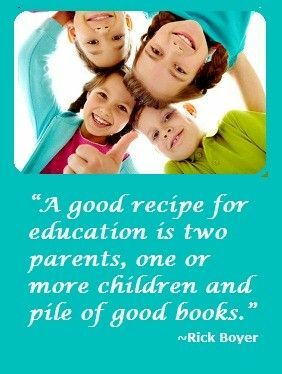 Only those who education their children at home can enjoy these particular advantages. Some parents are scared to even try to homeschooling high school students, but the truth is that curriculum options for this level involve a great amount of independent study. Some of our favorite programs for these years are: Sonlight, Konos, Alpha Omega, and Apologia. 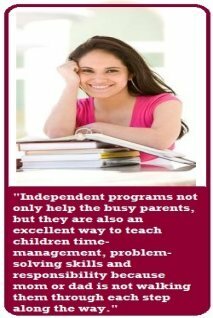 There are also some online programs that make it even easier on the parents. To see a list of good online options, click here. Homeschooling schedules give students a more relaxed schedule than their school aged peers. This leaves time for exploring interests and reading great books! These years are the years when many children choose what they want to do with their lives or embark on the discovery of who and what they are and will become. 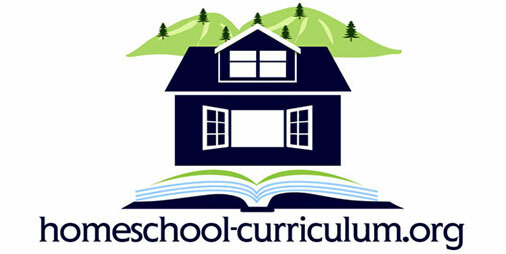 Homeschooling allows children to be able to devote the time necessary for learning about themselves while still having time to study and practicing for college preparation tests. For those old enough to work there are internships or part time jobs,there is more flexibility for homeschoolers than for public or traditional students. They are able to adjust their learning schedule to accommodate the needs of the employer. This can give them some real world experience that they could not get with a traditional schooling schedule while still getting a diploma. When children are younger, simple projects are used to introduce a single concept or idea. Once children are older, you can introduce a number of concepts in a single project. For example, if you decide to do a remodeling project in your house. This incorporates, creative thinking, logic and spatial math, geometry, practical skills such as measuring. These teach how to use these skills in every day applications rather than just from a book. Teenaged children can also help teach younger children. It is proven that being able to teach a concept shows that you are able to use that concept and understand it more completely. There are also a wonderful set of different activities that can be had among teen homeschoolers. Many homeschooling groups have outings, parties, and celebrations such a Graduation Night and Prom with other homeschoolers in your area. Two other benefits of homeshooling teens is the opportunity for them to travel and to volunteer. Most kids in a traditional schools have very little time for these activities that really can shape a young person’s character and make your child’s transcripts stand out from the crowd! By traveling to other countries, participating in mission trips or volunteering at a local organizations, students can not only learn skills, but also learn great life lessons about the joy of giving back and helping others.